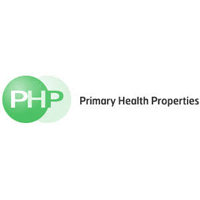 Primary Health Properties PLC (LON:PHP), one of the UK’s leading investors in modern primary healthcare facilities, announced that it has acquired three modern, purpose built primary care centres in the Republic of Ireland, increasing the gross value of the Irish portfolio to over €100 million. Primary Health Properties ICAV, an Irish collective investment vehicle wholly owned by PHP, has acquired the entire issued share capital of Jellia Holdings Limited, a company which owns primary care centres at Navan Road in Dublin and in Newbridge and Celbridge, two commuter towns just outside Dublin in County Kildare for a cost of €38.6 million (net assets acquired €38.6 million). All three properties are fully let. The HSE, the Irish government’s executive agency, and other government bodies including TULSA & the Kildare Wicklow Education Training Board (“KWETB”) account for circa 63% of the total rent roll at the properties which have a combined unexpired lease term of approximately 21 years. The balance is from Centric Health, a leading UK and Irish Primary healthcare provider, and pharmacies. 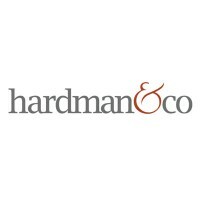 This acquisition, PHP’s eighth in Ireland, increases PHP’s portfolio to a total of 313 assets, with a gross value of over £1.4 billion and a contracted rent roll of over £75 million.